California based Hip Hop/Rap artist Gerry Skrillz releases his new EP 'Hundred Proof' on 5th October, following the release earlier this year of his 'Pray for Me' EP. Gerry Skrillz engages in the art of music with the purpose of using the talents God has blessed him with to speak the Gospel through the art of hip hop. Gerry officially joined the "Die Daily" collective in 2016. 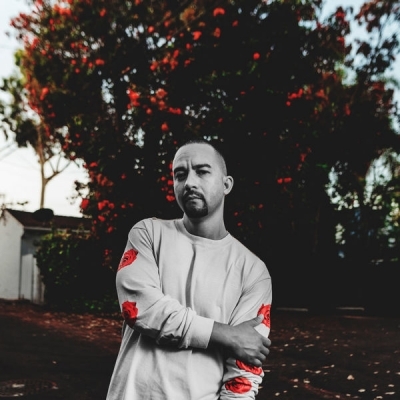 Read More California based Hip Hop/Rap artist Gerry Skrillz releases his new EP 'Hundred Proof' on 5th October, following the release earlier this year of his 'Pray for Me' EP.